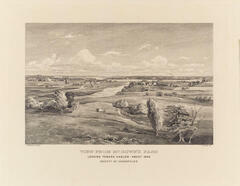 Looking Toward Harlem - About 1842. Durand, Pinxt. Aikman, Sc. Society of Iconophiles.